Why do you need Domain Privacy? WHOIS protection, otherwise known as Domain Privacy, is used to stop the domain registrant’s personal information from being shown on the public WHOIS database. WHOIS is an organization that control the data relating to domain registration. Every registrant’s information is deemed to be public information, as well as expiry, renewal, registration dates and more. This can be seen by anyone that’s looked up the information on one of the many WHOIS search engines. 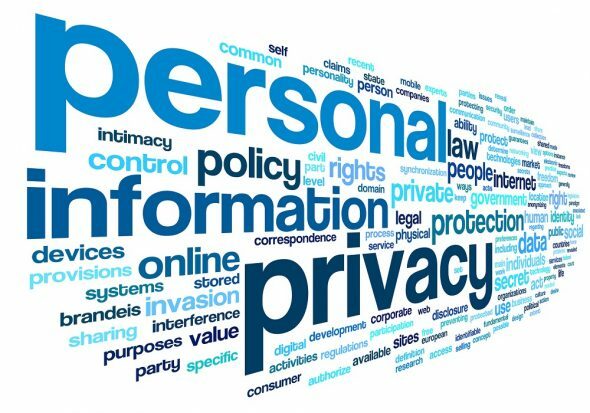 You can use privacy protection to prevent your personal contact information from being shown to the world. It’s the only way to keep your email address, phone number, home address and name safe from the prying eyes of random strangers. Why’s it worth paying for privacy protection? If you wouldn’t like for a complete stranger to have access to your details, then it’s a relatively straightforward decision to make. Although it’s going to cost you a little bit of money, it’s more likely than not that it’s going to be well worth your investment in the long term. Seeing as pretty much anyone’s able to access the internet, pretty much anyone could be reading where you live, your phone number and a range of other sensitive information. For anyone that’s running a site that features hotly contested or debatable topics, using privacy protection is absolutely essential to prevent an abundance of abusive mail or contacts. Another great benefit of privacy protection is that you won’t be allowing your information to be slipping into the hands of con artists and spammers. These include groups that attempt to mimic service offerings from your domain’s registrar, which can sometimes run the owner hundreds of dollars in costs for fake “services”. Pay careful attention to anything that you’ve received in the mail that’s related to your domain and check its legitimacy with your current registrar. The only real negative is the expense. The price will vary depending on the individual reseller or registrar that you’re using. A handful of people won’t actually have any interest in protecting their “personal” information, seeing as they’re using a company address for the registration. In this scenario, it’s actually very logical to have transparency so that people are easily able to contact them about their domain, services or website. As well as this, having your information readily available may come across as showing pride or confidence in the website, services or products that are being provided. While privacy protection is not a total necessity for every website, the cost is very likely to be nominal in comparison to the benefits that it’ll be providing to your website and to the protection of your personal information, especially if you are interested in maintaining a basic level of anonymity online. If your domain isn’t registered through a company address, the use of privacy protection has become rather essential. Now that you have a better understanding of Domain Privacy, you can start contacting SnapsHosting today for more about our Domain Privacy. We are offering free Domain Privacy for selected Domain tlds. (.com, net, org, biz, info, me).